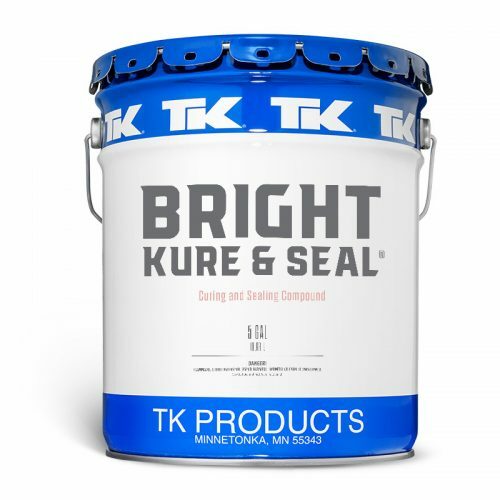 TK’s curing compounds prolong and regulate moisture retention as needed to harden and densify cures freshly poured concrete surfaces. Concrete curing compounds are designed specifically to dispel at the end of their service, making it easy to prep concrete for sealing. Sealing liquids are available in water-based, VOC-compliant solvent-based and chlorinated-rubber-based formulas. Numerous products already meet Department of Transportation standards. Both single-stage and combined cure-and-seal compounds are available. 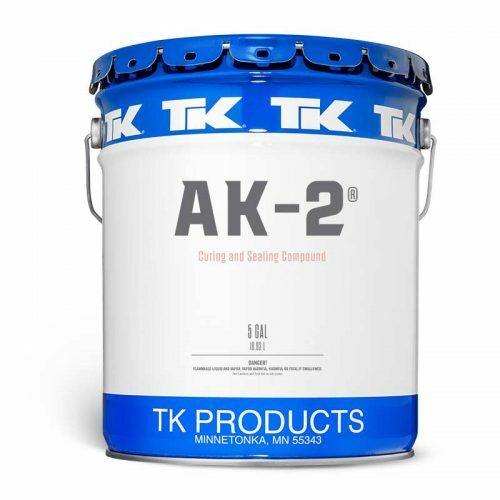 TK products offer three levels of yellowing-resistance (from complete absence to perceptible color) and two levels of density (ASTM standard 25% solids and 35% high-solids). ASTM standards are scrupulously observed, making TK products your first choice for long-lasting durable protection of every concrete surface imaginable. Available in satin and semi-gloss finishes.